Digging the new OnePlus X? Well, you should probably learn about everything it has to offer, so here are the official specifications for the device. A few of the highlights include a Qualcomm-made Snapdragon 801 processor, 3GB of RAM, 13MP rear-facing camera, and expandable storage via microSD. The big highlight is the device’s price. 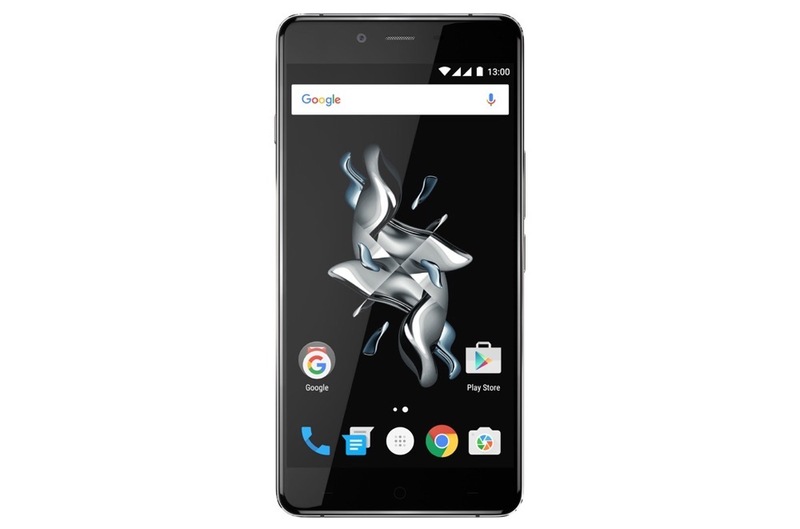 Available via invite system starting November 19, the OnePlus X will be listed at just $250. Besides its lack of NFC, I dare you to find many devices on par with the OnePlus X for that price.